Washington: The White House has announced a second meeting between US President Donald Trump and North Korean leader Kim Jong-un that is scheduled to take place in late February on Pyongyang dismantling its nuclear and missile programmes. The location for the second meeting between the two leaders has not been identified yet. The two leaders had earlier met on June 12, 2018, in Singapore for the first summit. The second meeting was announced after Trump met with North Korean envoy, Kim Yong Chol, in the Oval Office on Friday. White House Press Secretary Sarah Sanders said, “President Donald J Trump met with Kim Yong Chol for an hour and a half, to discuss denuclearization and a second summit, which will take place near the end of February.” Kim Jong-un’s unfulfilled pledge to dismantle North Korea’s nuclear weapons programmes was part of the discussions that took place rump and Kim Yong Chol. President Trump had described his first-ever historic meeting with Kim Jong-un as “really fantastic”. The meeting had paved way for a good relationship between the two leaders, pausing their long-running exchange of threats and insults. The US president had said he believed he and Kim Jong-un will “solve a big problem, a big dilemma” and that by working together, “we will get it taken care of”. 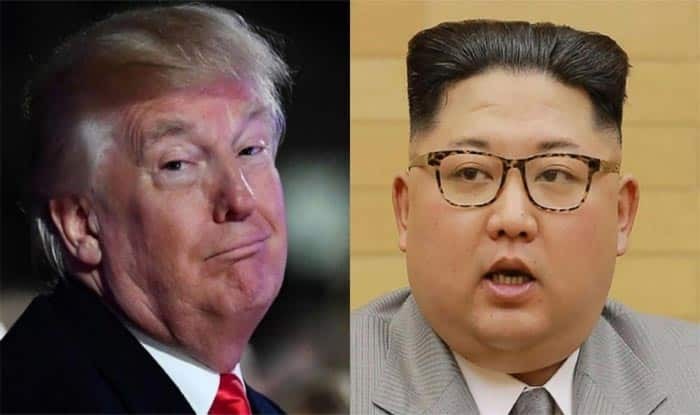 At the summit held in Singapore’s Sentosa island, Trump said both of them had agreed to “sign” an unspecified document after their “very positive” summit, aimed at normalising ties and complete denuclearisation of the Korean peninsula. The US insists it will accept nothing less than complete denuclearisation of the Korean peninsula.